Cast the cold aside with standard windshield, heated grips, and mudguards—that's the Outlander North Edition ATV. Wider, revised suspension makes the most of legendary Rotax power and tows up to 1,650 lb. (750 kg). 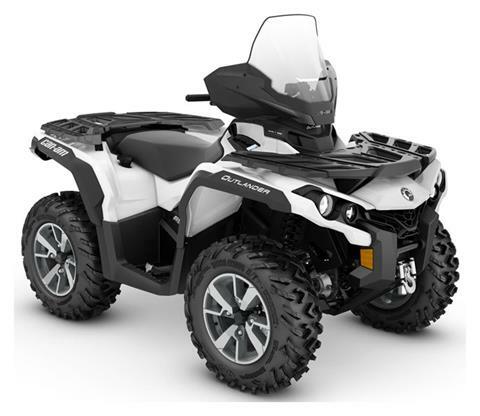 ROTAX V-TWIN ENGINE: With a 62 hp Rotax 650 V-Twin engine, the new Outlander puts all that torque to the ground with responsive throttle, a signature roar, and power to spare. Renowned for flexible reliability in harsh conditions and easy maintenance, Rotax engines have seen every corner of the world—and that's not a boast. 3,000 LB. WARN WINCH WITH ROLLER FAIRLEAD: This powerful winch with a 3,000 lb. 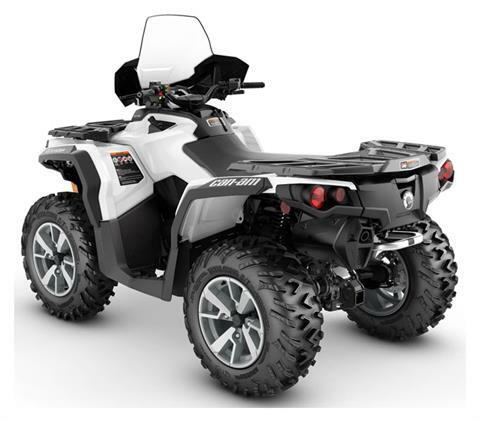 (1,361 kg) capacity is factory installed and can handle the toughest situations, an indespensible tool when tackling conditions that include hunting, ranching, mud holes—and helping your friends keep up. 26 IN. ITP TERRACROSS TIRES AND 14 IN. CAST ALUMINUM WHEELS: Performing as well as they look, 14 in. (35.6 cm) cast-aluminum wheels with less unsprung weight and improved strength are matched with durable 26 in. (66 cm), 6-ply ITP Terracross tires with a tread that delivers both a comfortable ride and strong off-road grip.